Time Management Skills to Make the Most Out of Your Days! Using time wisely is a skill that improves with practice. No one likes to admit being bad at time management, but the reality is that time management isn’t a strength for many of us. We live in a fast-moving era, with many feeling pulled in too many directions at once. Distractions can feel overwhelming at times. It’s challenging to figure out where to start and what to change. We strive to improve time management because adequately managing our time is a critical component of success. That said, what exactly is time management? In plain English, time management is how effectively or productively you manage your time. Whether you’re at home or on the job, our ability to manage time impacts other areas of life. When you are at home, time management might not seem to be as big of a deal as it is when you are at work (although stay-at-home moms would probably disagree!). However, if you’re not careful about how you spend time at home, it could end up affecting your time at work. When you’re at work, your company pays you for your time, and your boss expects to see results. 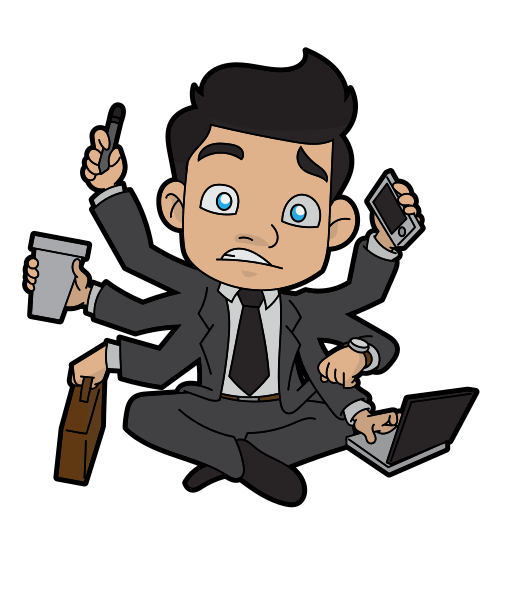 If you do not manage your time correctly, your company could consider you to be a liability instead of an asset. That sounds ominous, right? So, what can you do to learn time management skills, since we know that there are only 24 hours in a day? Unfortunately, it’s not possible to lengthen the number of hours in a day, and cutting into sleep is a big no-no (we don’t want to downplay the importance of a good work-life balance!). 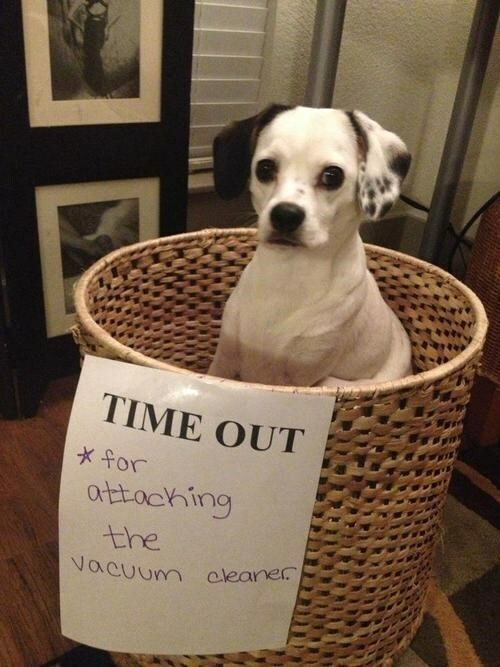 You can start by taking a timeout! Read on to learn how you can rethink time management and write down your favorite tips. After that, you can re-calibrate your habits, so you can be more effective and productive in all areas of life. He’s a Hero for Dogs and Cats Everywhere. Digital Image. CHEEZburger. Before we start making drastic changes to our schedule, we need to first take a time out to think about how we are spending our time, and how we should be spending our time. A simple way to analyze our time is to make a list of things we do on a daily, weekly, and/or monthly basis. Then, convert that list into a pie chart. If you know how to use Excel, this is something you can do using your computer. If you don’t know how to use Excel, don’t worry! Our goal is only to get a basic idea of how time is distributed among activities throughout the day, so a basic drawing will do. So, after you create your list of tasks, designate a percentage to each activity. Let’s use sleep as an example. We’re supposed to sleep 7-9 hours per day. So, if you sleep 8 hours, divide 8 by 24, which shows you devote 33% of your day to sleeping. If you work a full-time job, you’d probably say you work 8-9 hours per day, so that category would also be around a third of your day. Do you commute? Perhaps you’re in traffic for 2 hours of your day so your pie chart would show 8% of your day devoted to getting to and from work. What do you do after work? Maybe you go to the gym or take the time to prepare a healthy meal. Do you binge watch Netflix originals, or stalk exes on Facebook and Instagram? Whatever you’re doing, remember that all of your activities should add up to 100% of your day. Create a Pie Chart and Analyze! 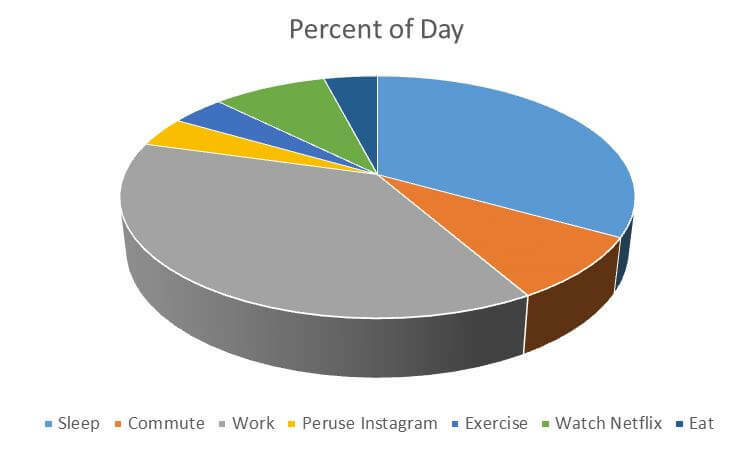 Creating an accurate pie chart will give you some insight into how you are spending your time. Once you’ve created a visual of how you spend most of your time, you can begin analyzing the distribution of time across tasks. Should you be getting more sleep? Does 4 hours of sleep per night really cut it? Is that 3-hour daily commute necessary? 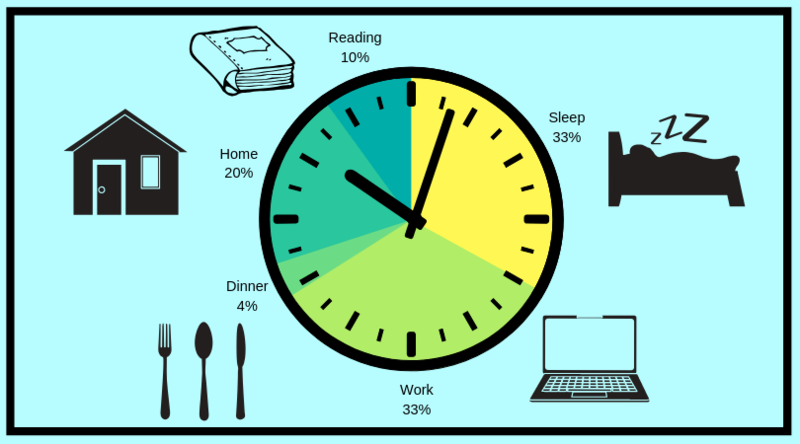 Analyzing how you’re spending your time could lead the way to questions about your lifestyle. Is your 5-hour Netflix addiction affecting your sleep? Would your boss be open to allowing you to work from home a couple days per week? Now let’s translate this into our workday. Let’s say you spend 8 hours at work each day (not including your commute). What are you doing within those hours? Are you doing administrative or clerical tasks, even if that isn’t the essence of your job? Are you hanging out too long in the break room or taking extended lunch hours? Be truthful about how you spend your time, and try not to justify your actions (especially comparing them to others’ behavior). If some of these reflections are triggering memories of things you have done (or do! ), let’s look at the trickle-down effect of poor time management. Hopefully, the trickle-down effects of poor time management have inspired you into action. So, once you’re aware of how you spend your time, start identifying your regular tasks within each place you exist. Start by dividing your day into home and work. In the morning, when you’re at home getting ready, do you have a regular routine each day? Or are you flying by the seat of your pants and frazzled by the time you finally get out the door? How does that routine work for you? Is it a snowball effect, where the things that happen as you are preparing for work set the tone for the rest of the day? If so, this is where you should start thinking about how you’re going to tackle your to-do list. Then, you can accomplish each morning task with confidence, and feel prepared to move on to the next task. So, what’s the best order for tackling your to-do list? The best piece of advice: Identify your MIT—Most Important Task. 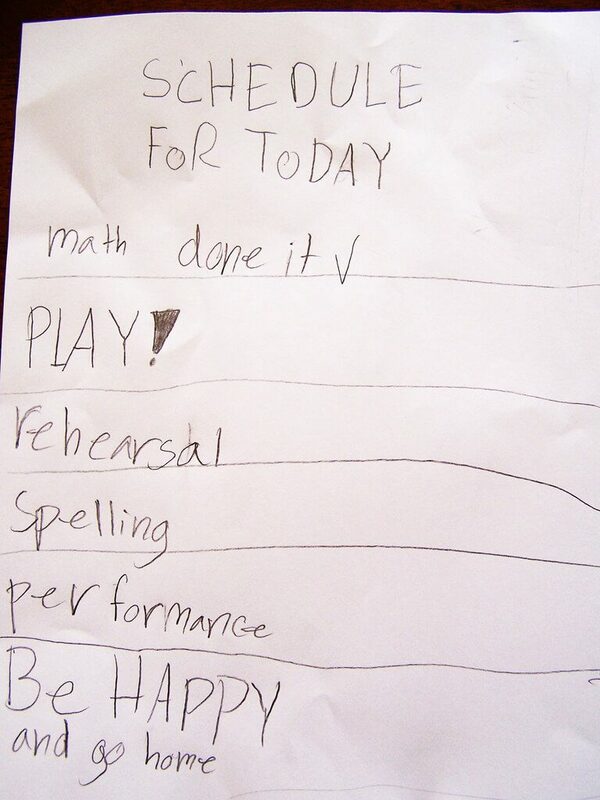 In other words, what will bomb out your day if it’s not accomplished? If you’re having a hard time identifying which task is your MIT, try looking at it a different way: What is the most profitable way to spend your time? Think about which task will make you the most money when it’s all said and done. Sales reps might differ in their perspective. One rep might say that tackling those 20 cold-calls first thing each morning is the most profitable way to spend their time because it fills the pipeline. Another rep might argue that doing customer follow-up calls is the most profitable way to spend time because it helps improve client retention. Whatever your work philosophy, get that task done right away so at the end of the day you don’t feel like you haven’t accomplished anything. Once you cross your MIT off the list, put the remaining tasks in order of importance. Then, set out to accomplish those the same way you tackled the MIT. Some people like to designate a time frame for each activity (i.e., cold calls from 9:00 a.m. – 10:00 a.m.) and they block out their calendar so they know to have time for those things without interruption. When you finally get good at managing time, you’ll probably notice it seems like you have more time in your day. Use this as a catapult to further improve your time management skills! For example, when you finish one task, get a small head start on the next task. This tactic will capitalize your momentum from completing the previous task and will keep you from feeling like you don’t know where to begin with the next task. When it comes to your to-do list, there is not a perfect science to the execution. Just find what works best for you, and then make it a habit. Life shouldn’t be all work an no play. 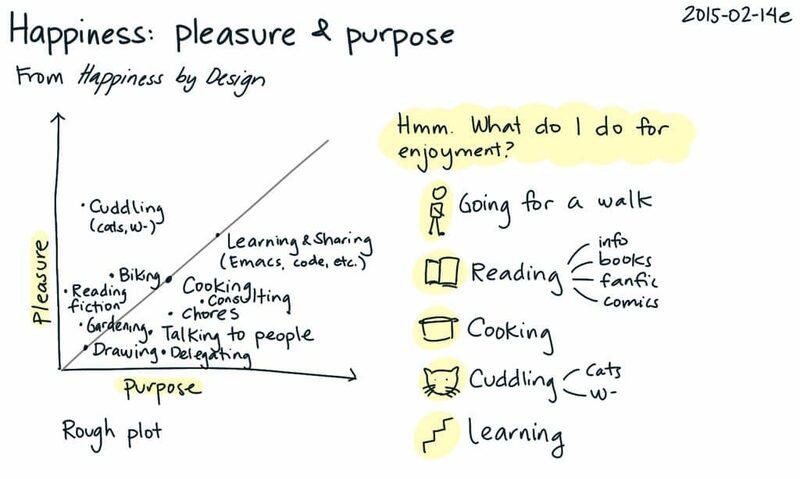 Finding purpose and enjoyment in our day is essential to building morale and feeling satisfied with life. That said, as we’re analyzing the way we spend our time each day, think about pleasant tasks. Do you have any tasks that feel purposeful or enjoyable? If the answer is no, find an activity to swap out for something enjoyable. If stalking your ex online doesn’t bring actual enjoyment, but you know that rollerblading fills your soul, by all means, put that phone in your back pocket, lace up those blades, and hit the pavement! Remember, time lost is lost forever, so make sure to be intentional about how you’re spending it. After taking this timeout to rethink time management, hopefully, you’ll feel equipped with these tips and tactics. Get on the road to really making effective and productive decisions in any way you choose to spend your precious hours. Furthermore, as your effectiveness and productivity increase, your value in your career should follow!